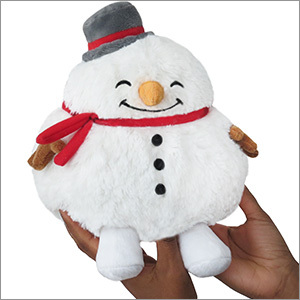 Mini Squishable Snowman: An Adorable Fuzzy Plush to Snurfle and Squeeze! Snowmen are only around when it's really cold out! Then, when it's warm enough to go out and enjoy the day with your more carbon-based friends, Snowman is gone! Where do snowmen go? The less aware may say "drains," but we know better! Snowmen go to very wintery offices, where they pursue charitable ventures! Take this one, for instance! 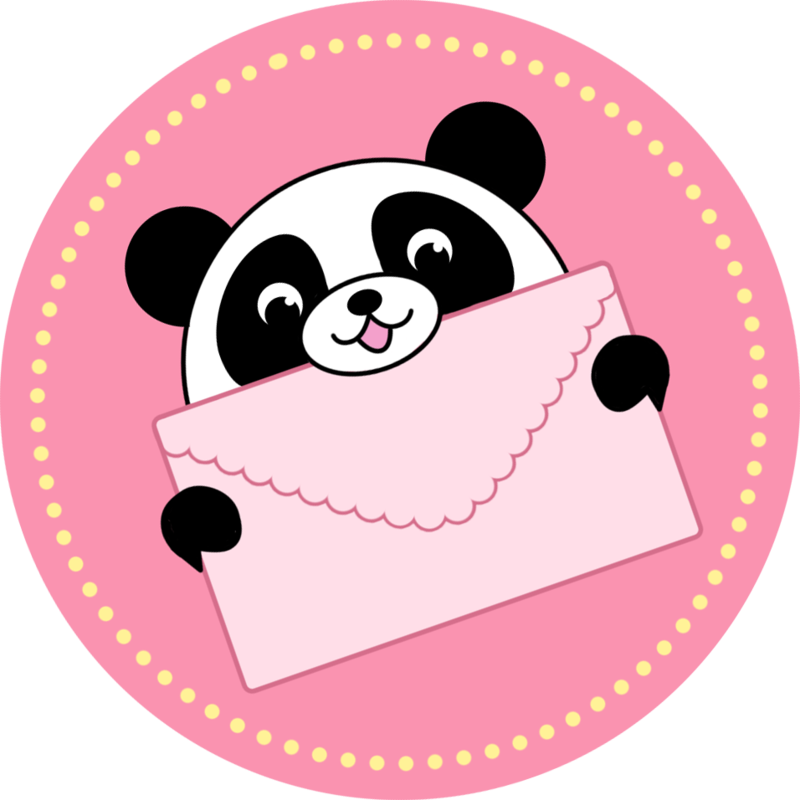 For every Mini Snowman purchased, we will donate a similar Mini Squishable to a child in need through our partner, K.I.D.S./Fashion Delivers. Because everyone deserves someone to cuddle! Learn more! 7 squishy inches of there when you need 'em! All new polyester fiber, ages 3 and up only! I just received my mini snowman today and he is so cute! I love his little hat and tiny feet. He came just in time for Christmas. He'll fit right in with all the Christmas decorations! I just received my squishy snowman today! This squish is cute but the nose is really long, making him look bird-like. The little scarf also has a tendency to cover his happy mouth and needs frequent adjusting. Overall I really like this squish and I love him despite his flaws. I received my snowman a couple days ago and he is so cute! I am so glad I got this squishy! And it's good this goes for a good cause!